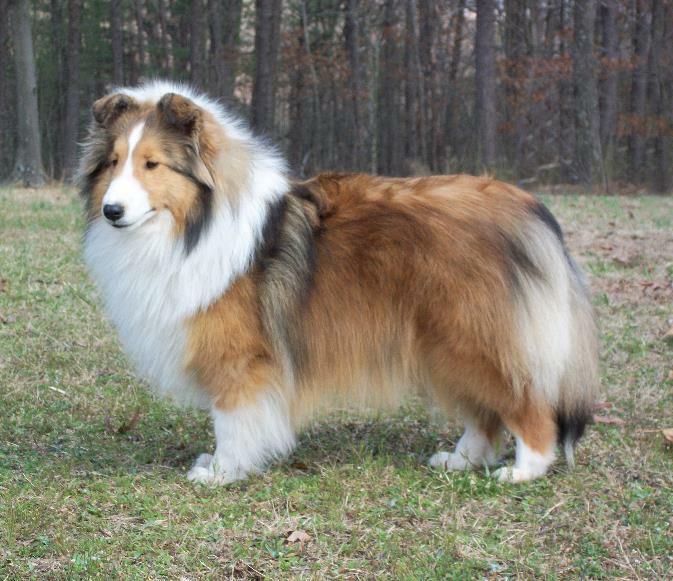 We strive to breed dogs with excellent temperaments and to the standard of the Shetland Sheepdog. We are located in Connecticut’s quiet corner, Woodstock Connecticut. For Sheltie Puppy Information see Available Puppies!